The Semantic Web is finally leaving the lab. In this article, we examine some practical, industry-oriented Semantic Web systems and discuss the costs and benefits on this disruptive technology. We focus on applications for cities and citizens and present a set of key challenges and solutions made possible using semantics at scale. 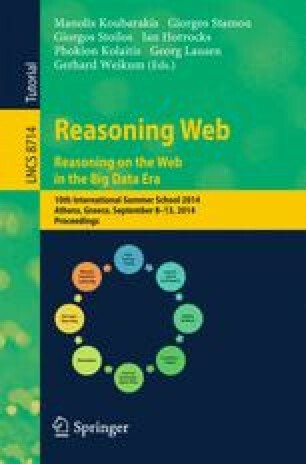 When applicable, we report on the differentiating factors for Semantic Technologies, showcasing their unique capabilities, as well as the cost of this paradigm shift.